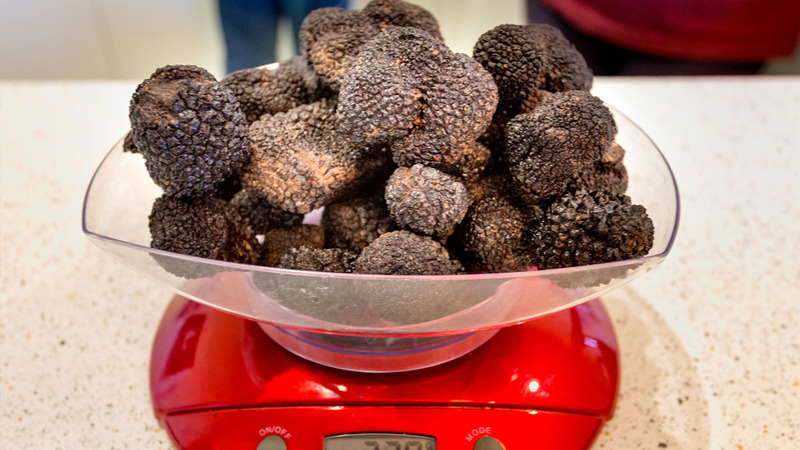 Fresh Black Truffle is a seasonal product ( late May through to early September) and only available while stocks last. All orders are vacuum sealed with dry ice and shipped using express post or courier. 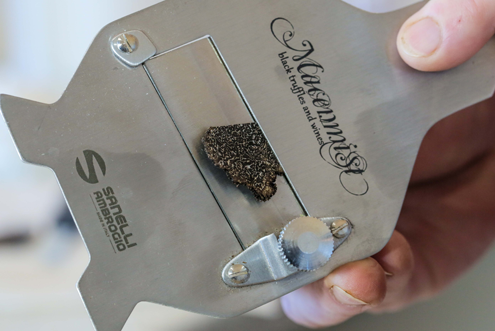 A gorgeous Italian quality stainless steel Truffle slicer with a straight blade. It has an adjusting screw for the perfect cut, with a thickness ranging from 0.2 to 3.0mm. PRE-ORDER, release date 11 June 2018. Limited to 500 bottles. A unique limited edition gin produced in the NSW Snowy Mountains using locally sourced, freshly hunted black truffle perigold truffles. From Macenmist Truffiere Bredbo, the elegant black truffles are grown by Richard and Barbara, then hunted by their Lagotto Romagnolos dogs, Fahren and Tawdiffu. This gin is a delicious blend of juniper, black truffles, rock salt, szechuan black pepper, lemon myrtle, orris root, angelica root, tarragon and chervil. Best enjoyed over ice, with tonic or invent a delicious cocktail. 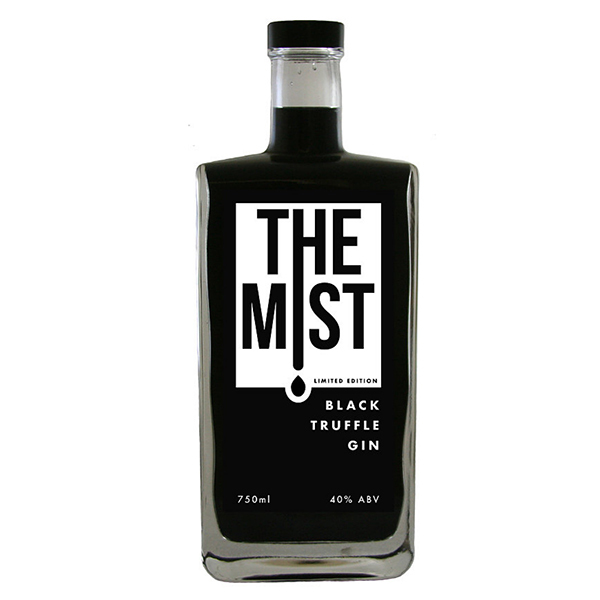 Visit Catcher&Co to purchase The Mist.